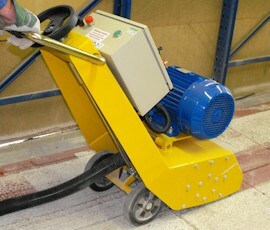 Surface preparation Equipment needs to be robust and reliable, capable of tackling the most demanding surfaces. 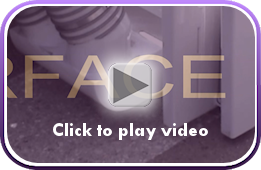 The SPE BEF™ Multiplane Range is designed with such tasks in mind. Utilising the many years of experience in design and operation of surface preparation equipment, SPE embraced modern computer aided design to develop a strong, reliable range of surface planers that meet the most demanding of tasks - yet incorporate modern, clean aesthetically pleasing styles that will appeal to the image concious company. 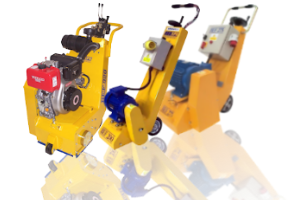 The BEF Multiplane comes in a range of products with petrol, diesel and electric (single and 3 phase) powered versions available and are suitable for tasks ranging from the lightest work to those where a heavy duty machine is required. 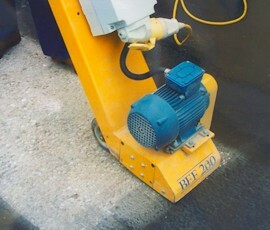 Many years experience in design and operation of surface preparation equipment have been integrated with the latest computer aided design resulting in the BEF 200™ Multiplane Range. SPE have an ongoing development programme to produce new innovative equipment. This along with many years experience in the design and operation of surface preparation equipment has been integrated with the latest computer aided design techniques to produce the BEF 320™ Heavy Duty Multiplane. It is the most advanced machine of its type. 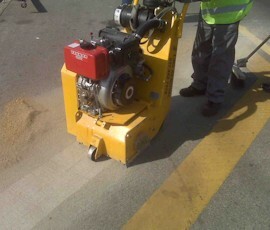 With larger contracts comes the need for a larger type of planer. 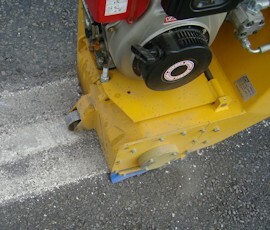 Many years of experience in the design and operation of surface preparation equipment combined with modern computer aided design techniques has resulted in the BEF 360™ Skidsteer mounted planer.